Level-5 released a brand new trailer for Ni no Kuni II: Revenant Kingdom during this year’s Tokyo Game Show. 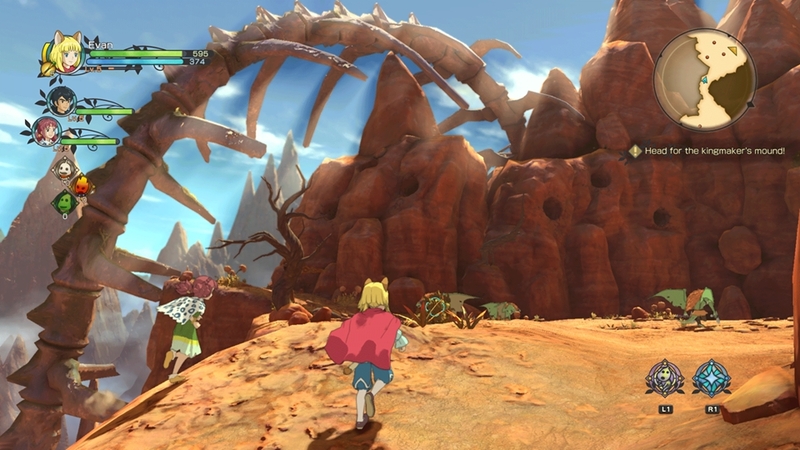 The trailer features both gameplay and story. Furthermore, it is subtitled in Japanese with English voice acting. Ni no Kuni II: Revenant Kingdom releases on PlayStation 4 and PC via Steam on January 19th, 2018. The game was originally scheduled for November 10th but it was delayed. The game is being sold in several different editions, such as the Day One Edition, Premium Edition, and the $200 Collector’s Edition. There is also a Season Pass. You can check out full details in our previous article.